David Spring has a Master's Degree in Education from the University of Washington. He has taught adult education courses for more than 20 years at several colleges in Washington State including Bellevue College, Seattle Central Community College and Shoreline Community College. 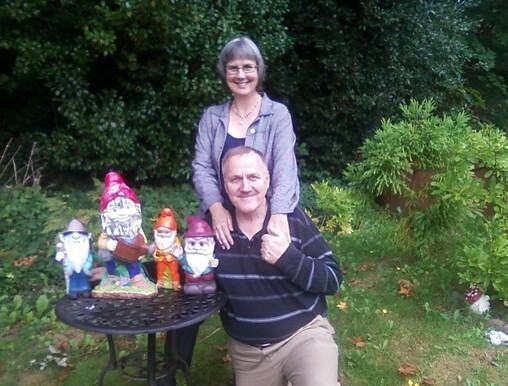 He lives near Seattle Washington with his daughter Sierra Spring and his partner Elizabeth Hanson, her son Chris Hanson, several cats and four free gnomes.